So, you’ve done your homework and decided you’re ready to buy your first horse. What should you look for? 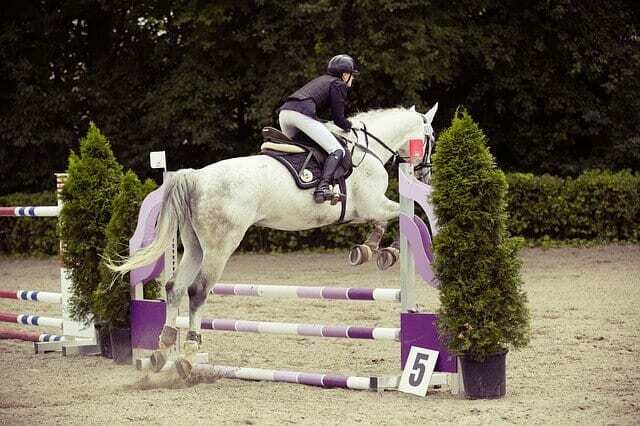 How can you be sure you’re getting the right horse for you? Here are 5 tips to help you pick the perfect companion. 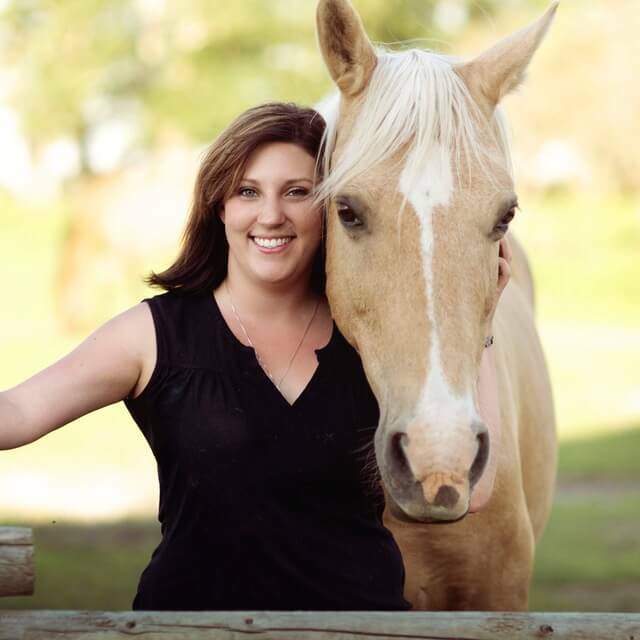 #1 – Decide how much horse you can afford and what sort of activities you plan to do with it. 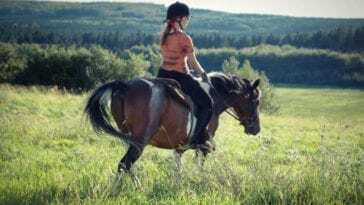 Some possible activities include: pleasure riding, therapeutic riding, participating in horse shows, farming or logging work, breeding, and harness racing. 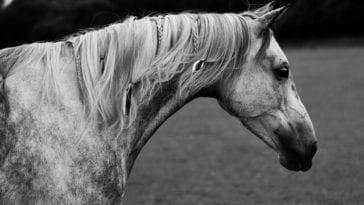 Once you’ve decided what you plan to do with your horse, you can decide how much horse you can afford. 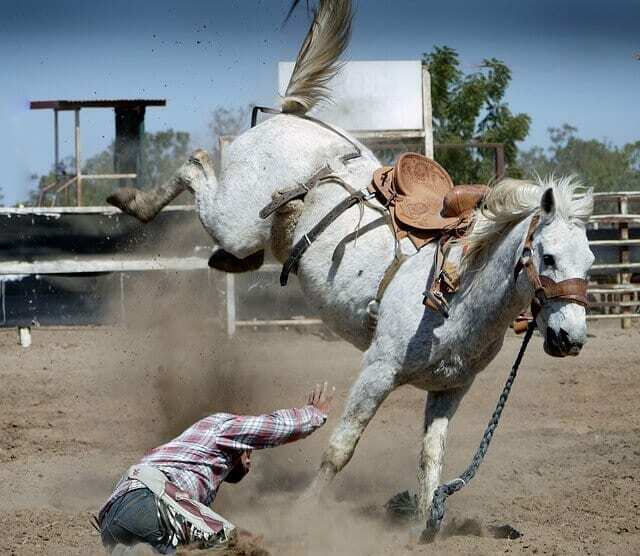 The more training a horse has, the more expensive it’s liable to be. With that being said, novice horse owners should never buy a “green” horse. Temperament and training should be the most important factors. 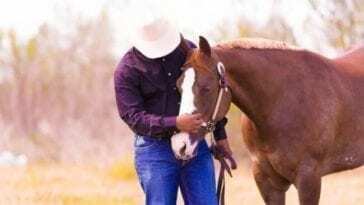 Your first horse should be kind, gentle, and calm and should never kick or bite. 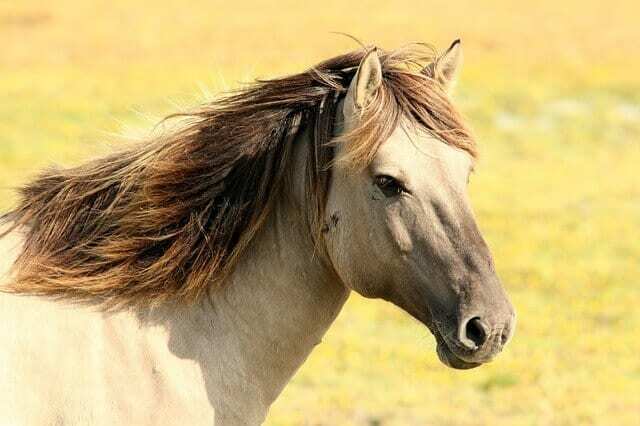 Even if you’re keeping your horse with a trainer, you should easily be able to perform the following tasks alone: Catch him in his pasture or stall, halter him, lead him to the grooming area, tie him up, groom him, pick out his hooves, saddle, bridle and mount him. 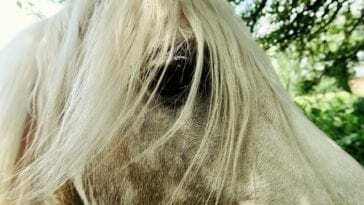 An older horse will probably be a perfect first horse, especially for children. 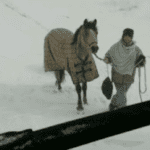 After all, what’s the fun of owning a horse who won’t let you touch him? #2 – Have an expert help you. 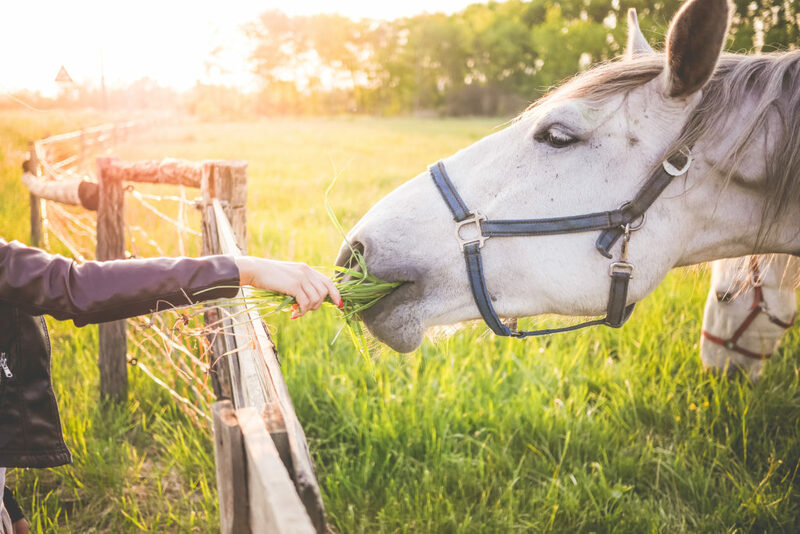 If you are currently taking riding lessons, pay your instructor to come with you to look at horses and help you pick one who might be a good fit. If you don’t have an instructor, find another expert to help you. A professional knows what to look for in a horse and will help prevent you from buying one that isn’t right for you. #3 – Buy with your head, not with your heart. 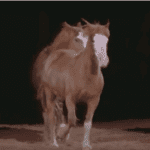 Never buy a horse on first sight, and don’t fall in love with a horse online before you’ve met it. Never buy a horse strictly based on its color- and don’t start looking for a horse until you’re 100% ready to purchase. #4 – Don’t be afraid to ask the seller for a trial period. 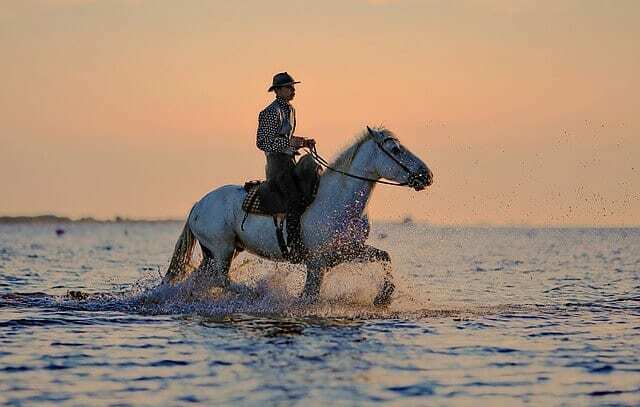 Most private owners want their horse to go to a good home and will be willing to take the horse back if it isn’t a good fit. Some dealers may agree on a trial period or help you find another horse if the one you’re looking at doesn’t work out. If they refuse, ask why. There may be a valid reason. #5 – Always have a vet do a pre-purchase exam. The last thing you want is to spend thousands of dollars on a horse with an underlying health problem. Purchasing insurance that can help cover vet bills is a good idea, too. These are only a few of the things you should consider when purchasing your first horse. Check out my sources here: The Horse, Petful, The Spruce, University of Maine, Earn Your Spurs, and Winter Rose.